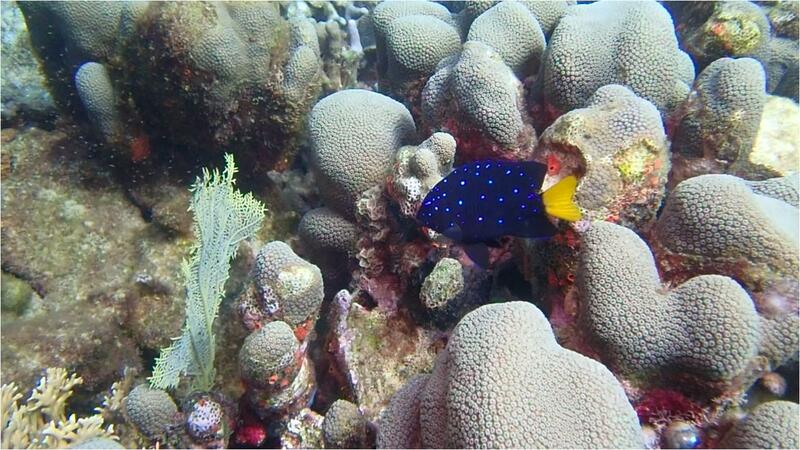 Would you enjoy exploring a new diving site in Martinique? We recently explored the Martinique seabed (with the new 2018 team that we will soon introduce you here) in order to find new scuba diving spots. 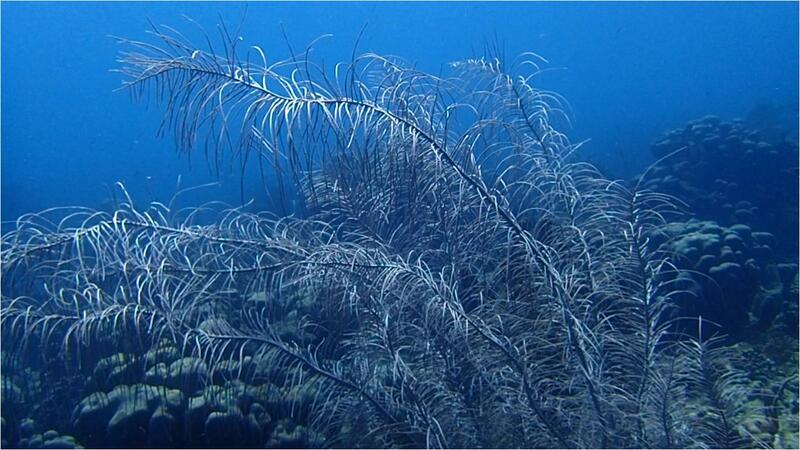 We know that you particularly enjoy discovering new scuba-diving areas and that looks different, to our common delight! Description of the diving site: this spot is accessible to all levels. 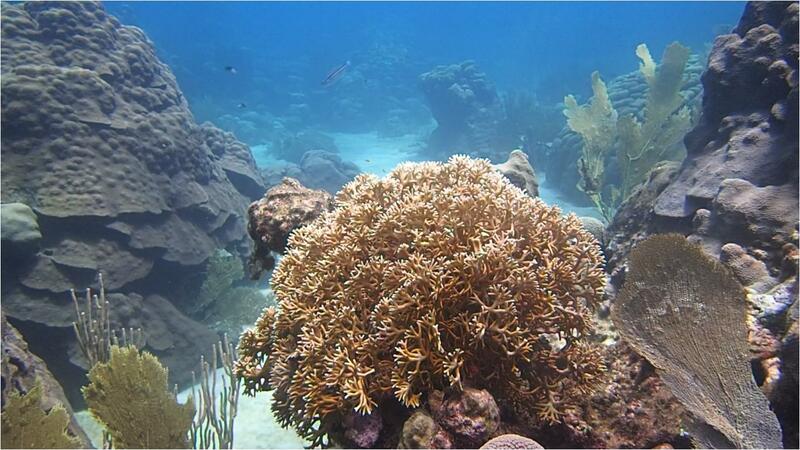 It is located on the largest coral reef in the Caribbean at the south of Martinique. 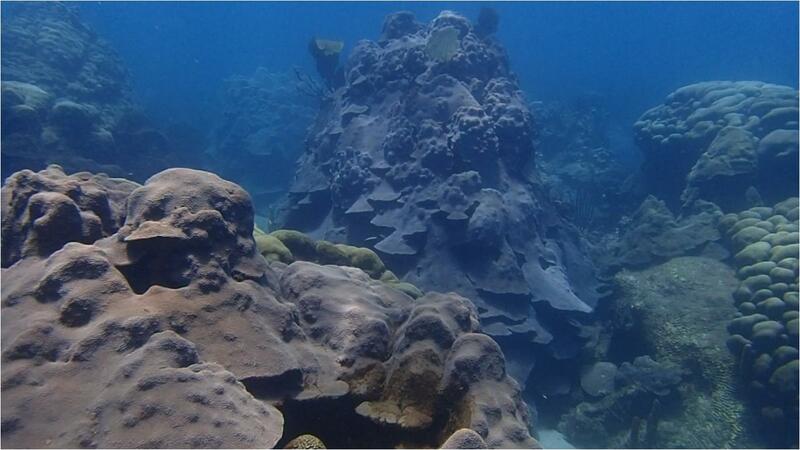 This area is the most diverse in coral species. 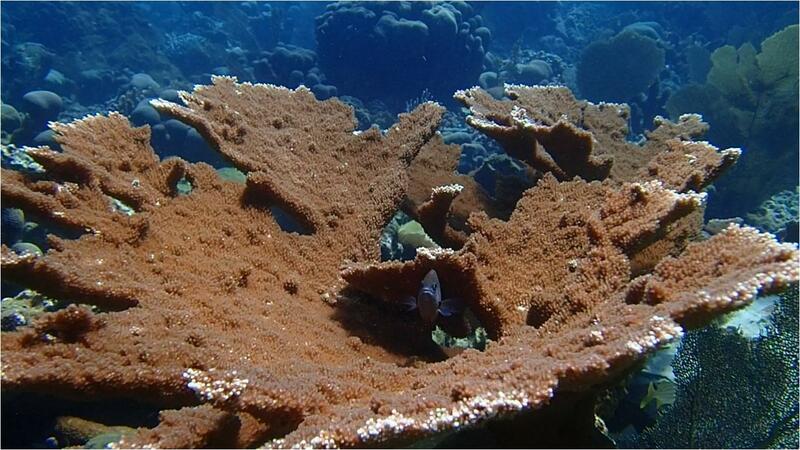 You will be able to observe innumerable colonies of corals, some of which form pyramids laid on coral sand ... A splendor! Call us at +33 (06) 96 34 56 16 to schedule a meeting and be among the first to explore it.